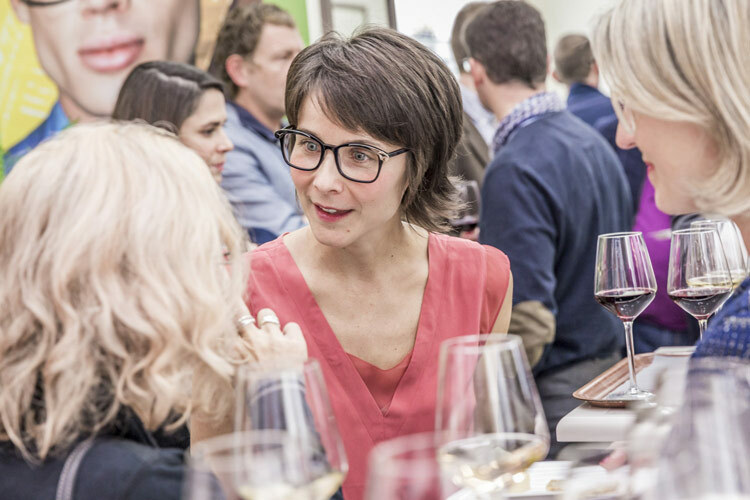 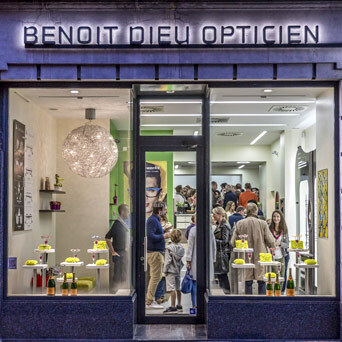 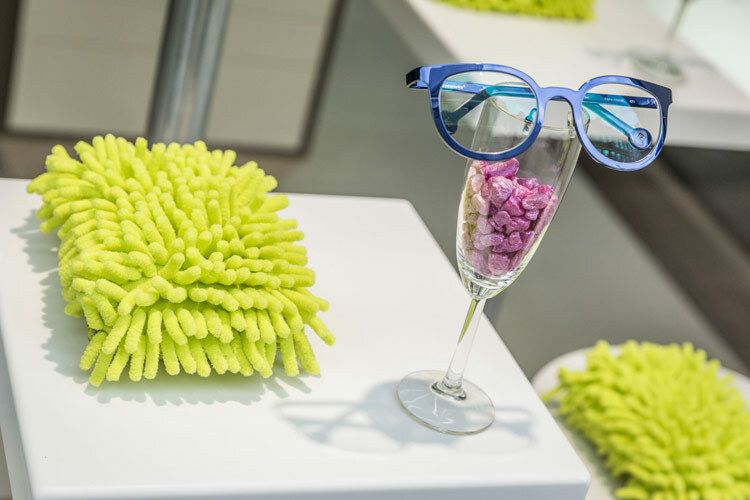 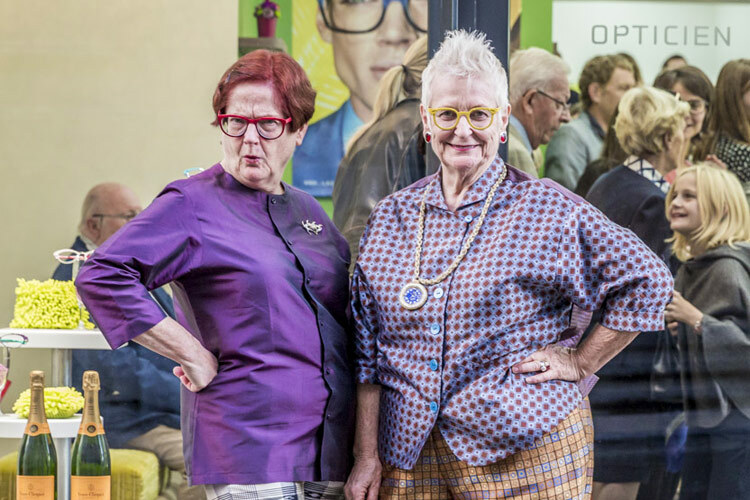 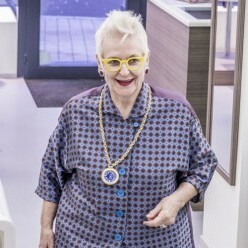 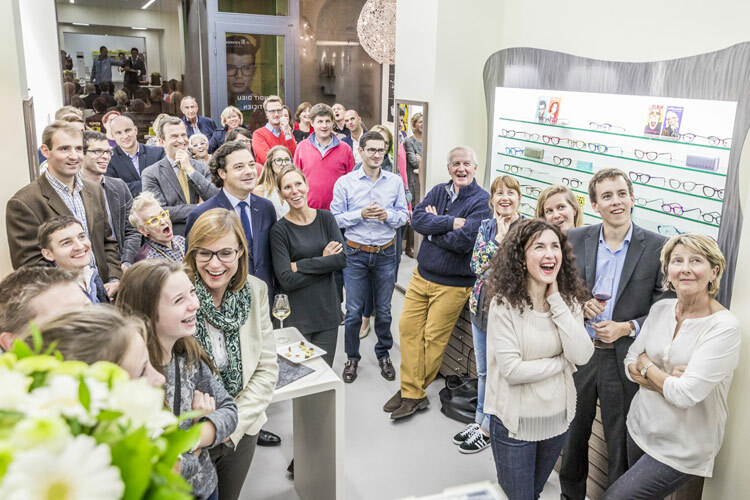 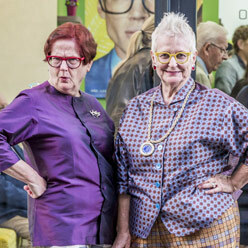 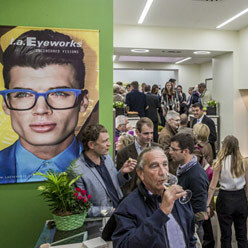 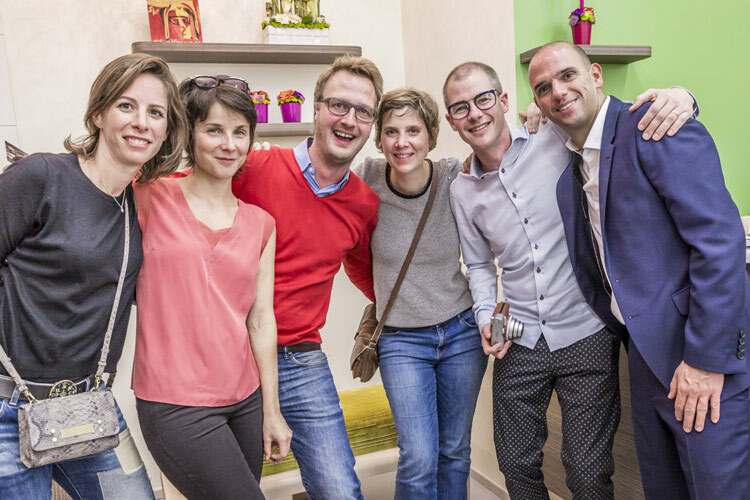 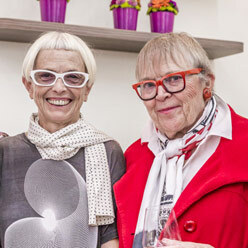 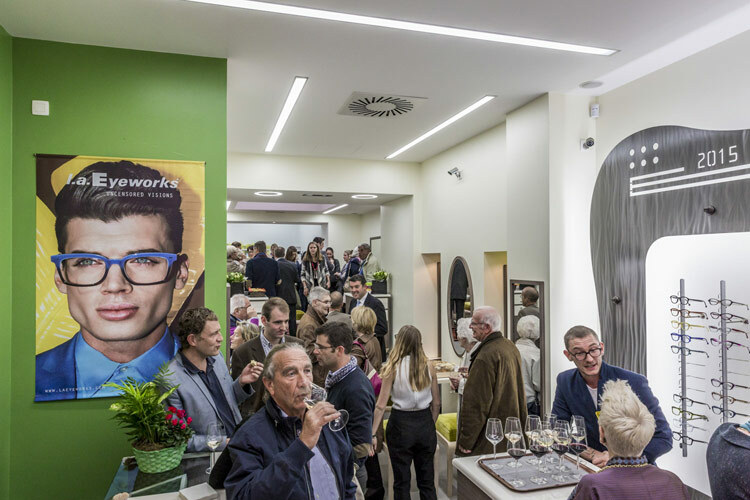 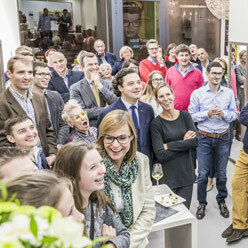 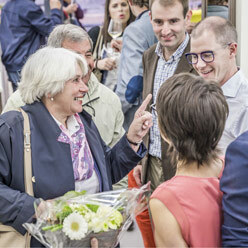 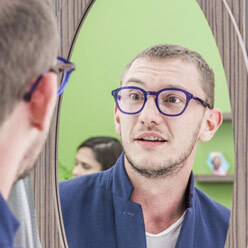 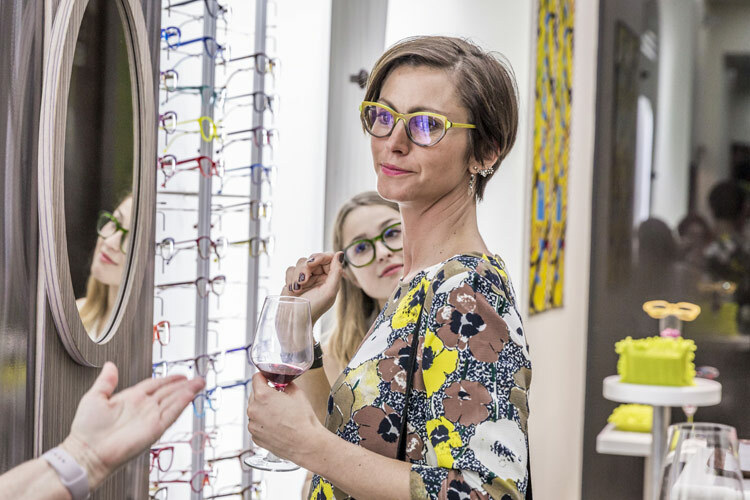 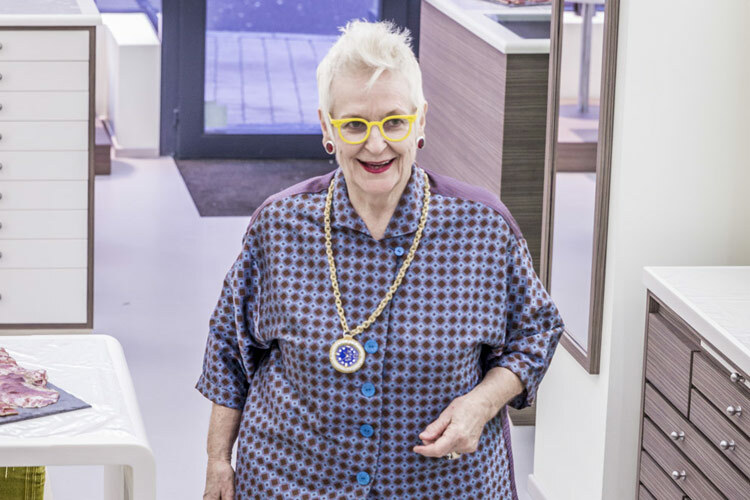 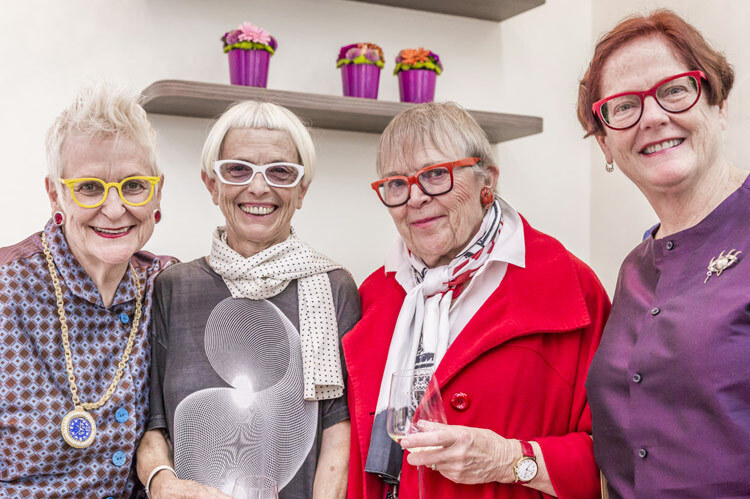 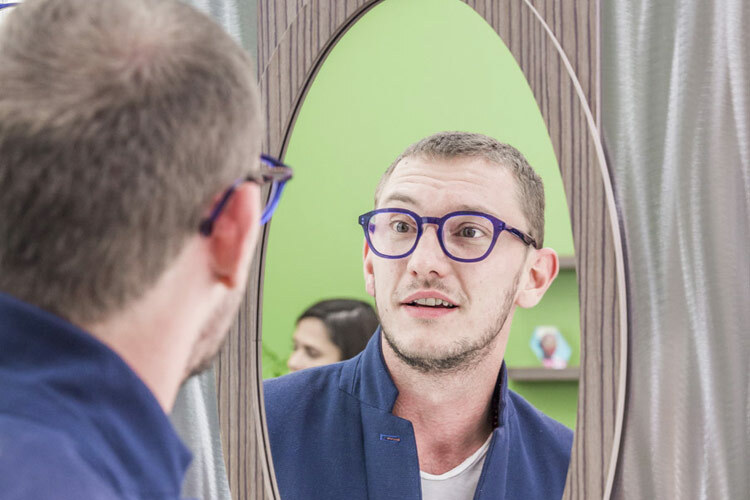 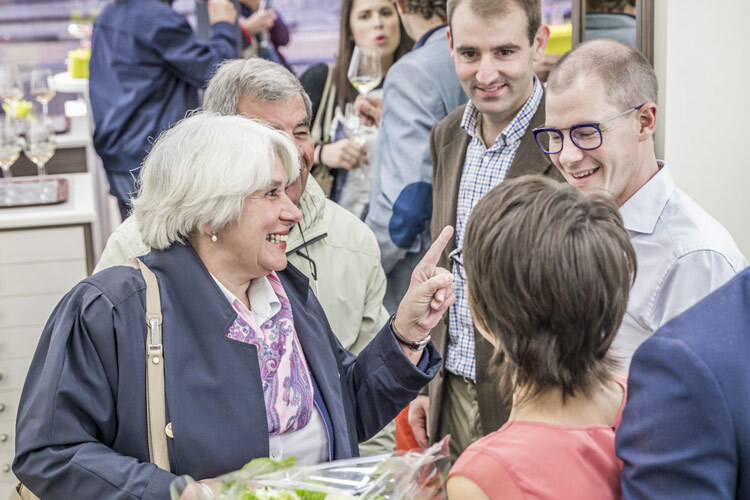 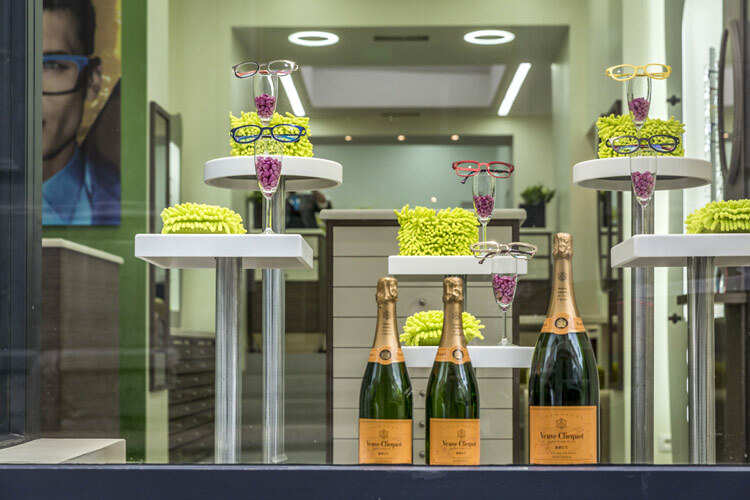 Benoit and Bénédicte had inaugurated their new store, Benoit Dieu Optician in Namur, Wednesday 22th September with Gai Gherardi co-founder and designer of the l.a.Eyeworks collection. 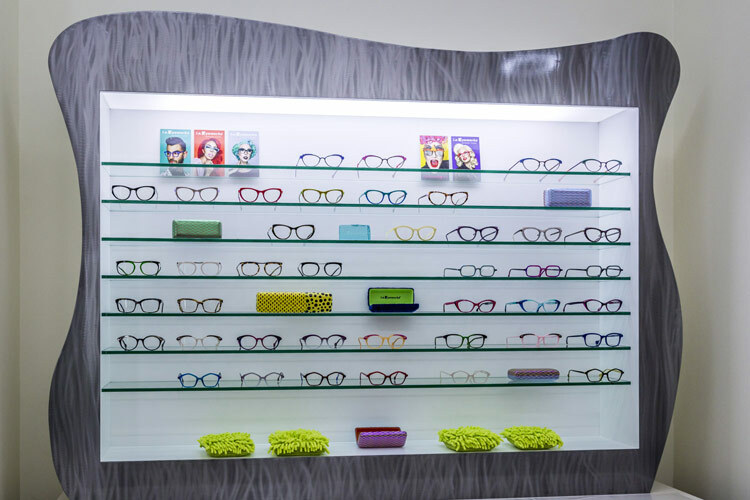 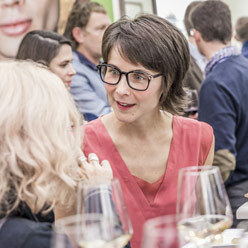 Came especially from Los Angeles, Gai shared her cheerfulness and passion for eyewear with the guests. 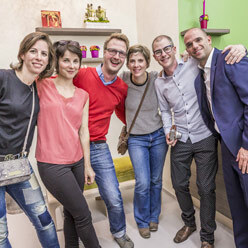 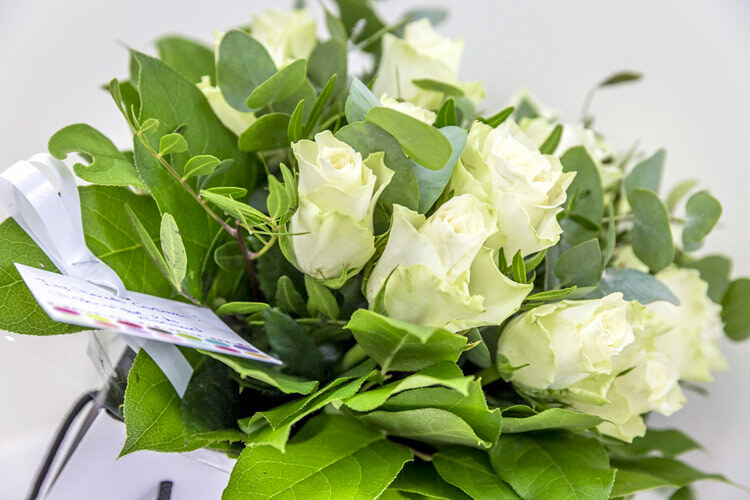 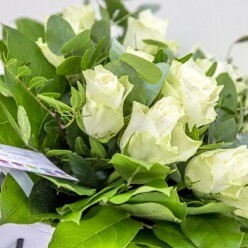 It was an opportunity for everyone to discover, at a cocktail party, the wealth of collection, particularly for the laser cutting and the coloring process. 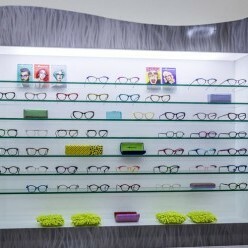 Each guest had fun trying new frames with forms and colors so specific of the Californian brand. 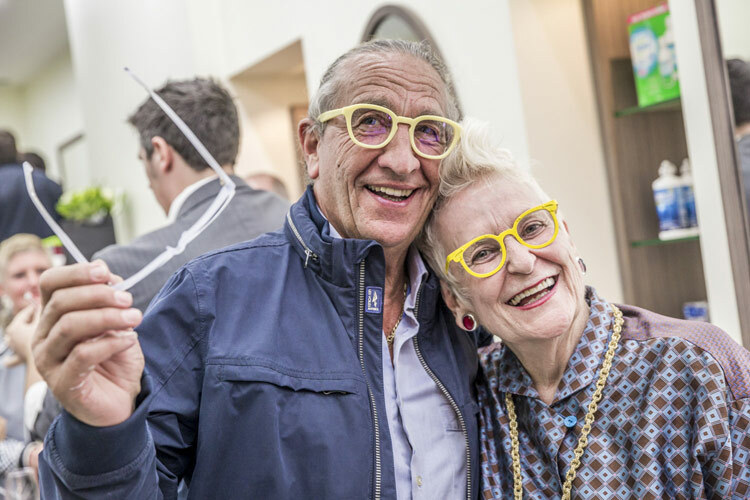 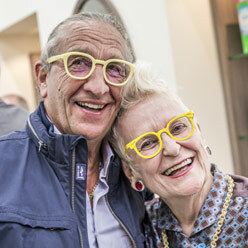 This evening was a special time for Benoit and Bénédicte who shared, thanks to the designer Gai Gherardi, their selectively vision of eyewear.